Startups are great and a lot of them are finding profitable and innovative ideas. However at the early stages there is no time to waste on setting up complicated accounting systems like QuickBooks. 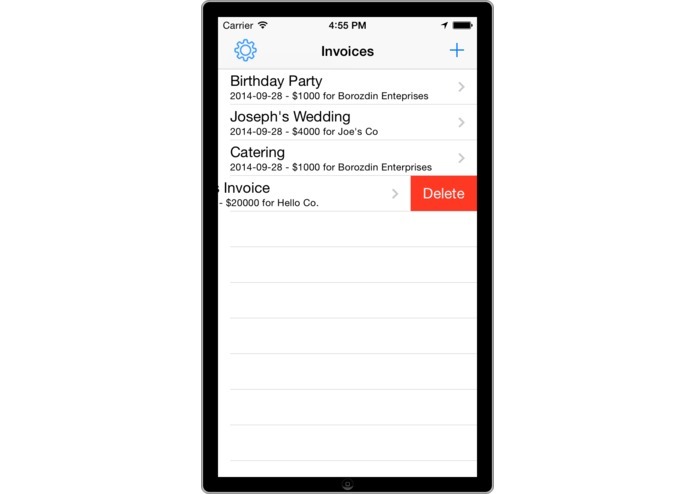 Simple Invoice is an app that allows you to quickly generate a professional looking invoice, send it and get paid! Startups, small businesses and individual consultants will love how streamlined and elegant the design of SimpleInvoice is. 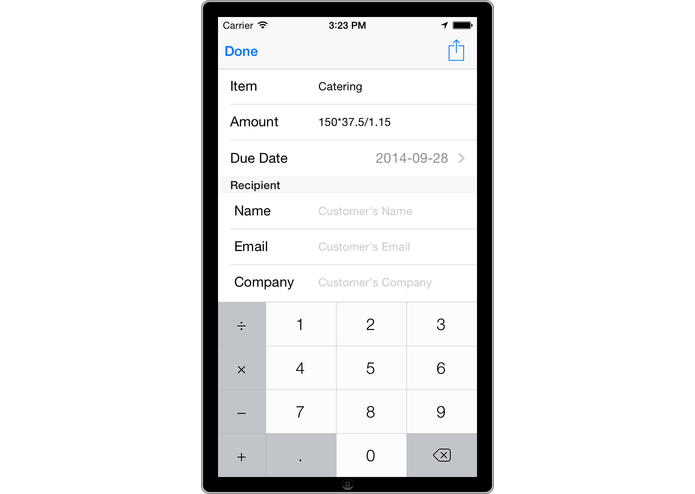 It stays out of your way and lets you send invoices with minimum amount of information required. 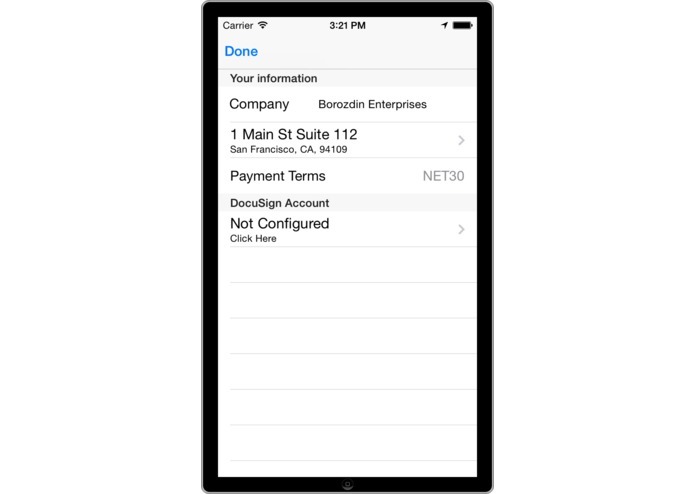 It has a built in calculator to help you calculate the exact amount and allows an array of options for delivery - from simple e-mail attachment, to secure delivery through DocuSign, to an integrated invoice via Evo Snap!